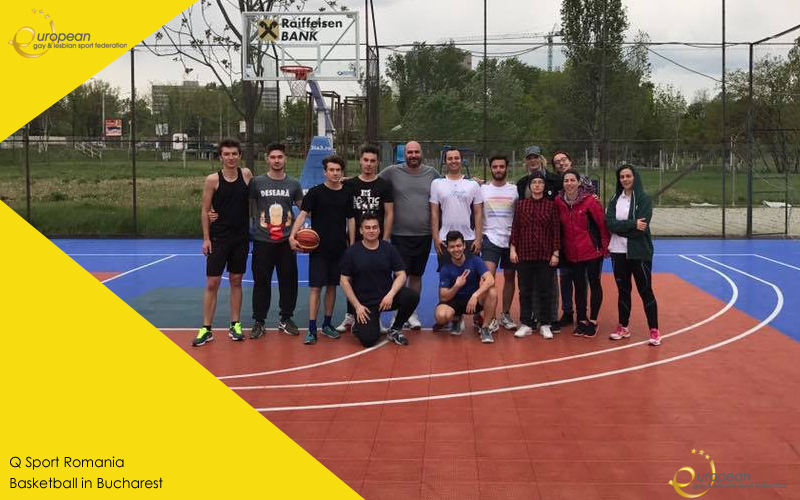 QSport Romania, Basketball in Bucharest! Home/2017, News/QSport Romania, Basketball in Bucharest! 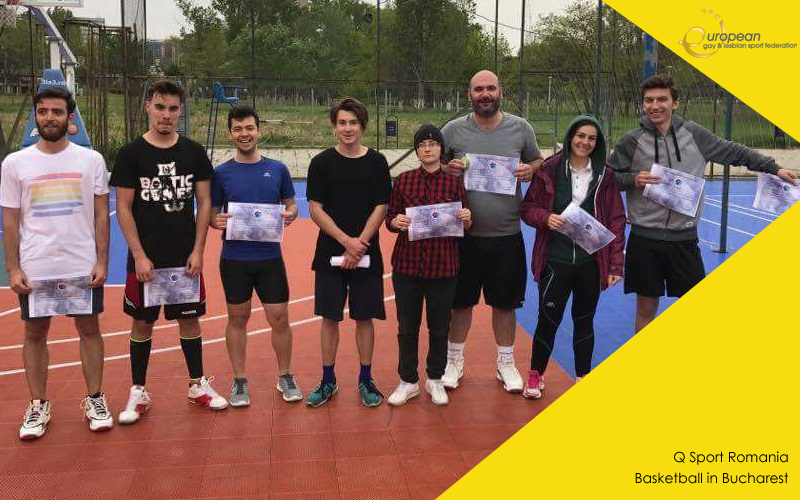 Sunday, April 23rd, Q Sports Romania hosted a Basketball 3on3 Meet-up in Bucharest, Romania. The games were held at Sport Arena Bucharest a well-know facility for big 3on3 basketball tournaments in the country. 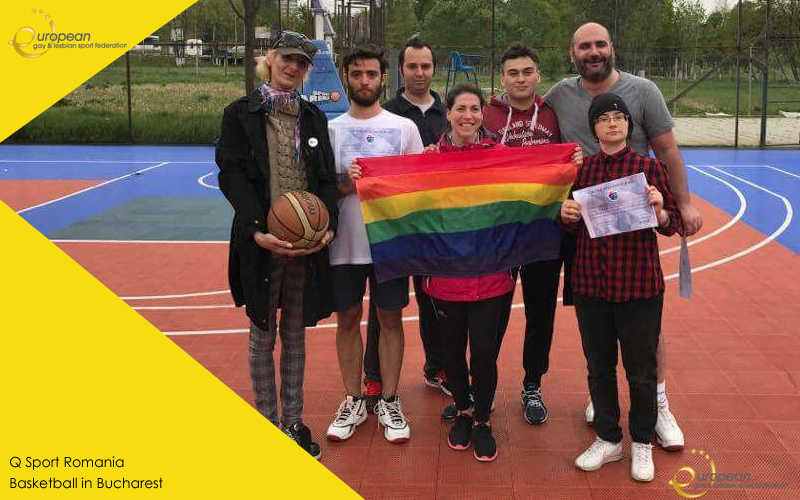 As tournament hosts we were happy to provide an opportunity for the LGBTQIA+ community to get together but were also pleased that some players outside the community, who were already on the court when we had arrived, decided to join us. Even though at first they were not quite sure what the event was about, they were open to participating even after hearing it was an LGBT+ community event. Our mother organization MosaiQ provided sponsorship for the hiring of the courts, certificates for the top 3 teams and a small prize for the best team. EGLSF2017-05-01T10:50:43+02:00Monday, May 1st, 2017 @ 9:58|Categories: 2017, News|Comments Off on QSport Romania, Basketball in Bucharest!